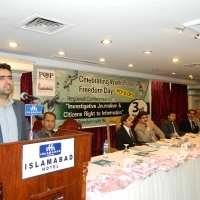 ISLAMABAD: The News journalist Fakhar Durrani on Thursday won RTI Champions Award, 2017, for his investigative reporting based on Right to Information RTI Laws. 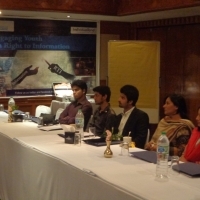 The award was conferred by Coalition on Right to Information (CRTI) in two categories–Journalist and Citizen. 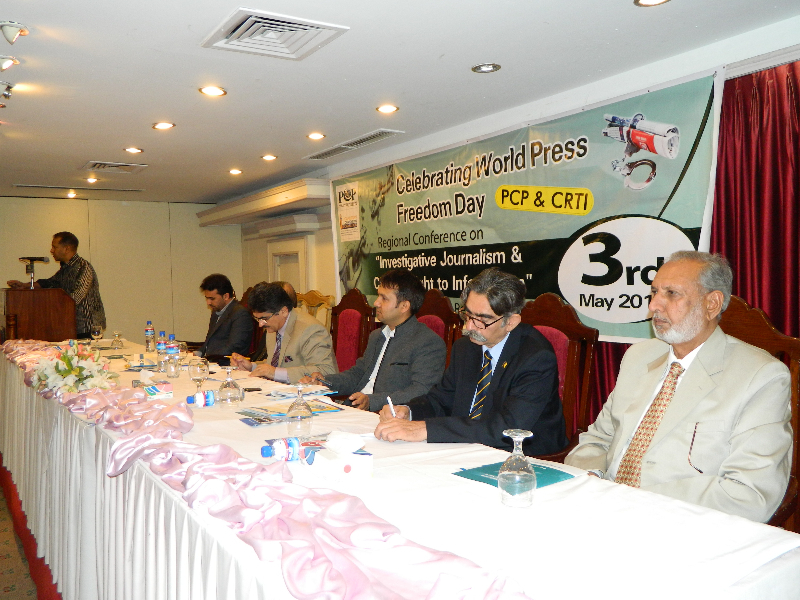 Fakhar won the award in Journalist category whereas Asif Munawar in the Citizen category, here at the National Press Club. Former Federal Minister for Information, Broadcasting and National Heritage Senator Pervez Rashid, along with Senator Farhatullah Babar, presided the RTI Award ceremony. 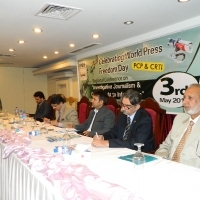 Fakhar Durrani, the winner in the Journalist category, had made an effective use of the existing national and sub-national RTI legislation in the country to do his investigative stories, including on the parliamentarians who obtained medical treatment abroad from taxpayers’ money, HEC scholarships during the past five years and pensions of retired employees of the Ministry of Defence. 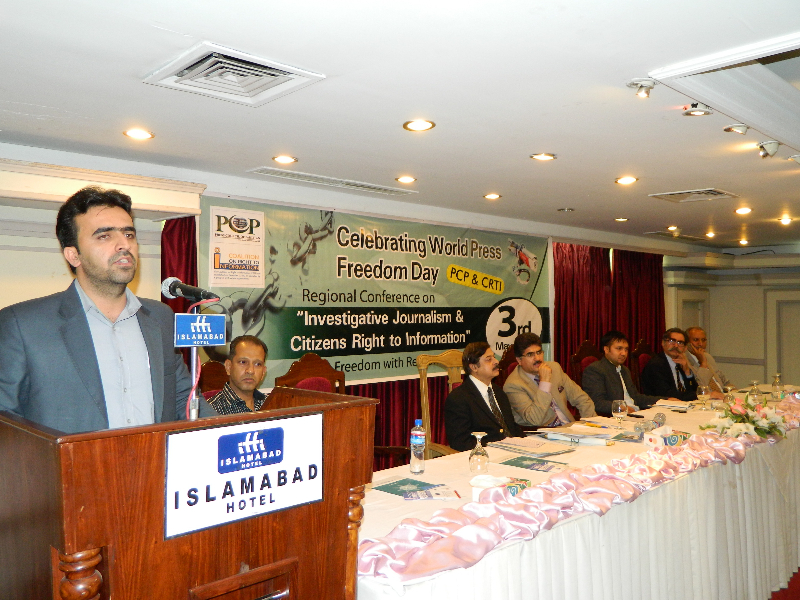 In order to promote the culture of transparency and good governance, the journalists need to use this law regularly to make the rulers answerable, he said. 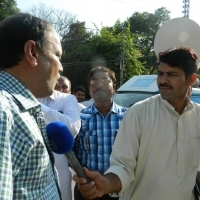 Asif Munawar, the winner in the Citizen category, hails from Jhang district. 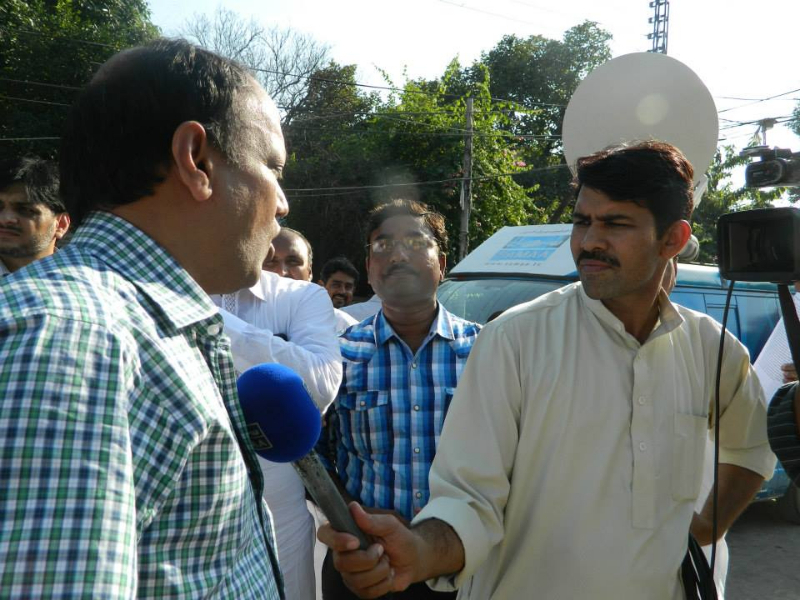 He filed a number of information requests under the Punjab Transparency and RTI Act, 2013, thus contributing to improving the quality of service delivery at local level. 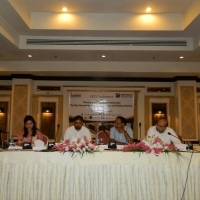 Congratulating the winners, Centre for Peace and Development Initiatives Executive Director Amer Ejaz said that people of Pakistan are empowered by the Constitution of Pakistan to get access to information; however, the Freedom of Information Ordinance, 2002, and Right of Access to Information Bill, 2017, which seek to repeal FOI, 2002, is regretfully still restrictive in nature. 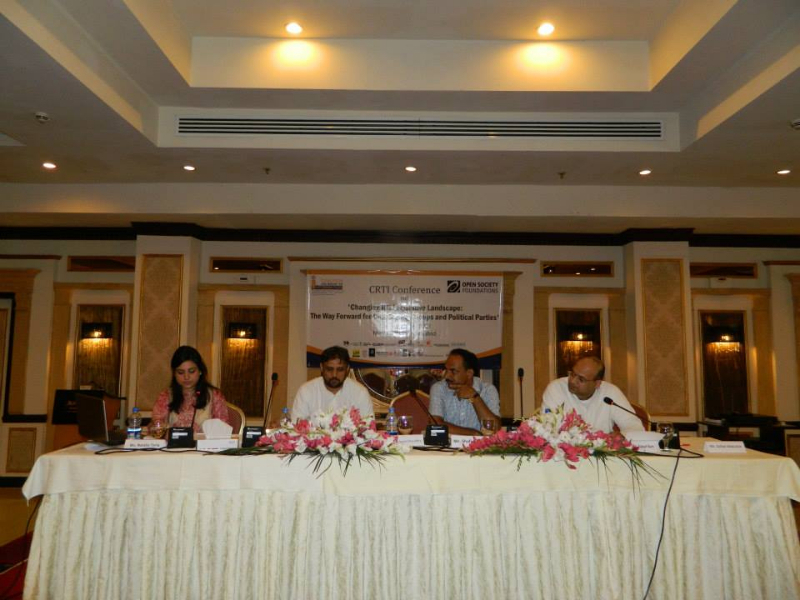 He also mentioned the need of appointing Punjab Information Commissioners and establishment of Sindh Information Commission. 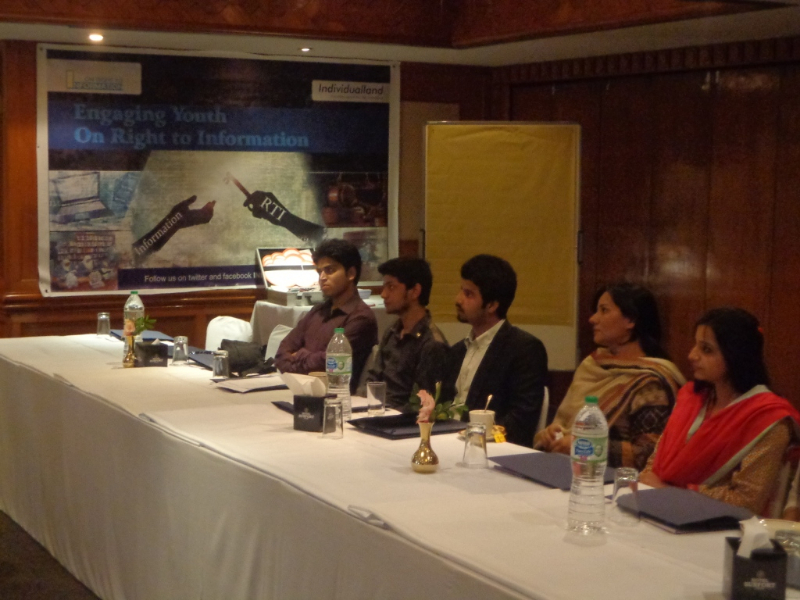 He encouraged all the citizens to use their right to know.